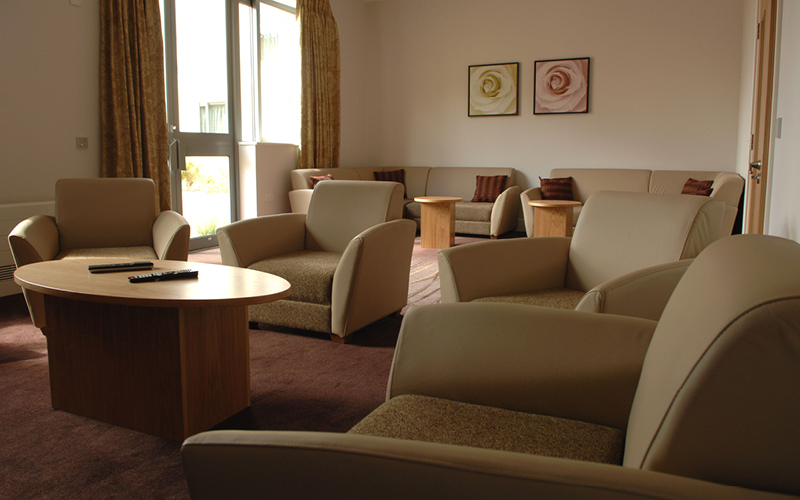 Set amid the rolling hills of Flintshire, Cygnet Delfryn Lodge is a 24 bed service specialising in high dependency inpatient rehabilitation for women who have severe and enduring mental illness and who may have been detained under the Mental Health Act. Women admitted to the service often come from multiple placement breakdowns, failed treatment programmes or are stepping down from secure settings. Our state-of-the-art service has been designed with wellness in mind, providing a safe and comfortable environment that promotes efficient rehabilitation and recovery. We are dedicated to understand, stabilise and break the traumatic cycles of relapse that can impact service users’ lives. Our psychology and occupational therapy led interventions effectively tackle the challenges of mental health and alongside our clinical interventions we help women enhance their personal skills to rebuild their lives. Our care embraces a balanced approach to risk management and therapeutic optimism. Service users have access to a range of therapies and opportunities and care plans are individualised. When the time is right, access to the local community is an essential step along the pathway to independence, for both leisure pursuits and for social training such as shopping and using public transport. External activities are tailored to individual needs and wishes. Vocational support is provided to help service users prepare for employment and other vocational activities. 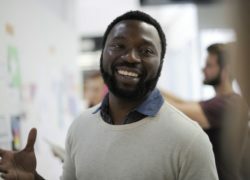 The women are supported to create CVs, apply for jobs, practice for and attend interviews as well as develop other skills necessary in a work environment. We also offer a range of internal therapeutic earning positions within Cygnet Delfryn Lodge where service users have the opportunity to apply for, be interviewed for and take on the responsibility of a suitable job. The women receive training by a staff member that is skilled in the particular job. Service users and staff at Delfryn House and Lodge recently joined forces to hold a “S.C.U.D.” day. S.C.U.D. stands for “Savour the Comic Unplug the Drama”. This is an American idea, where people are encouraged to break from their normal routine for the day.